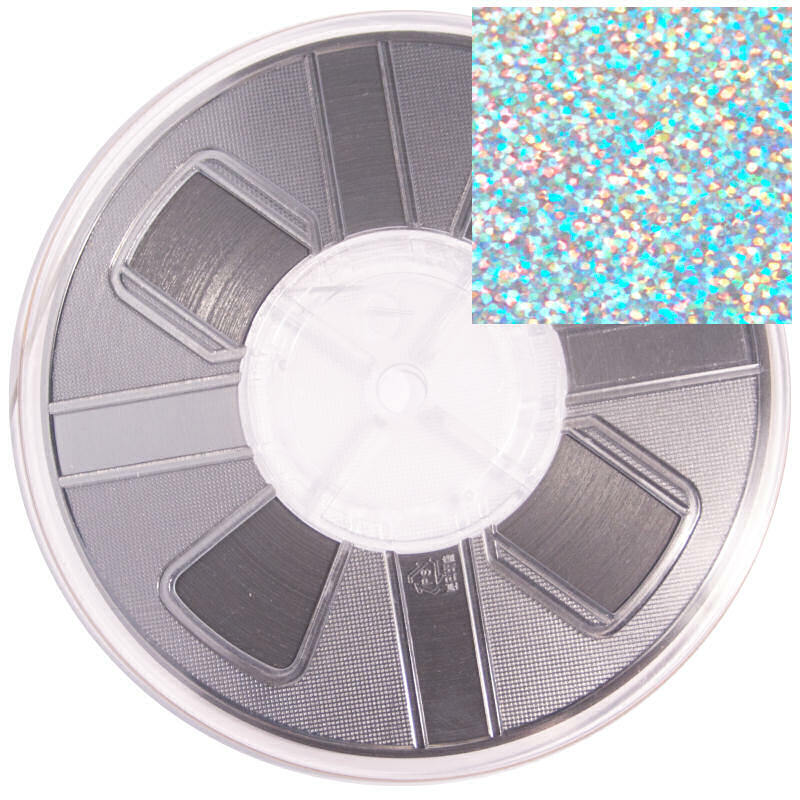 7mm Silver Hologram Hotfix Spangle Tape Reels.Depending on the light source, these silver hologram spangles may appear silver, or may reflect a rainbow of colors as shown in the photo. Spangles are a great way to create stunning and profitable transfers which can be sold separately or on garments. Spangles are a great alternative to rhinestones. They're cheaper, weigh almost nothing and have an overall better wearability. Offered in multiple colors so you are sure to get the perfect design.